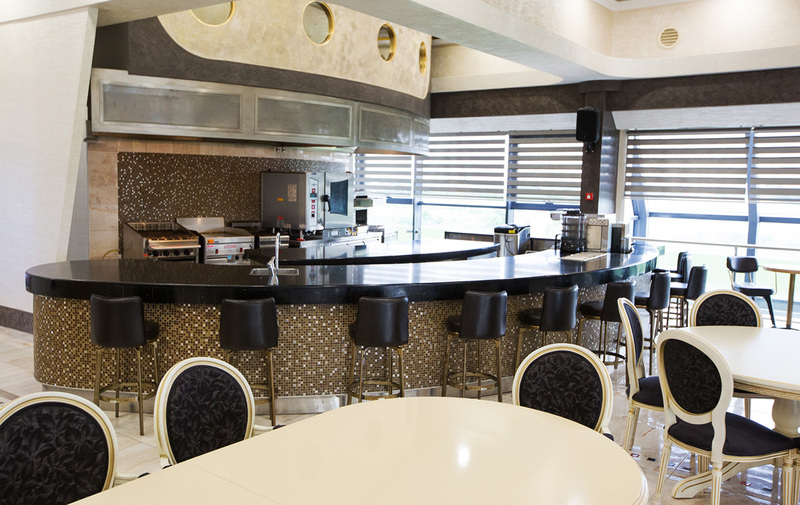 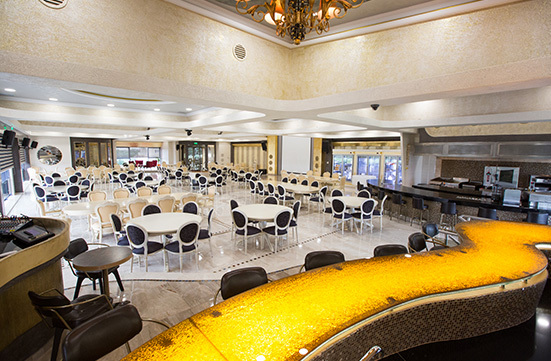 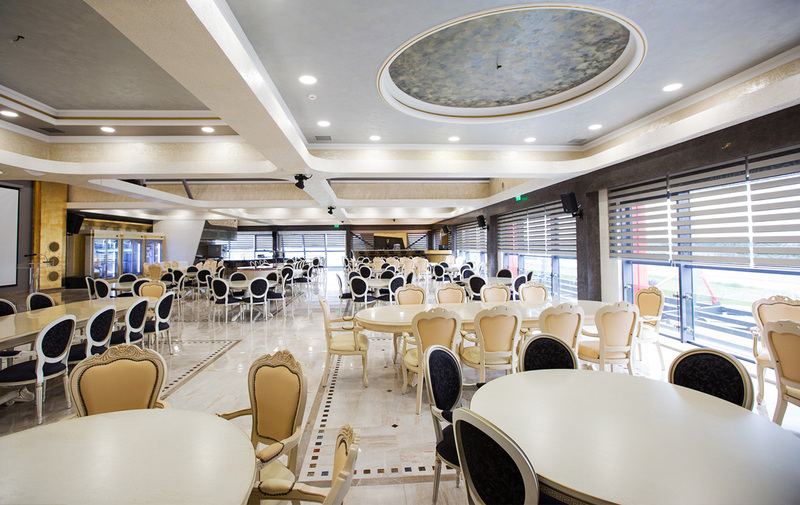 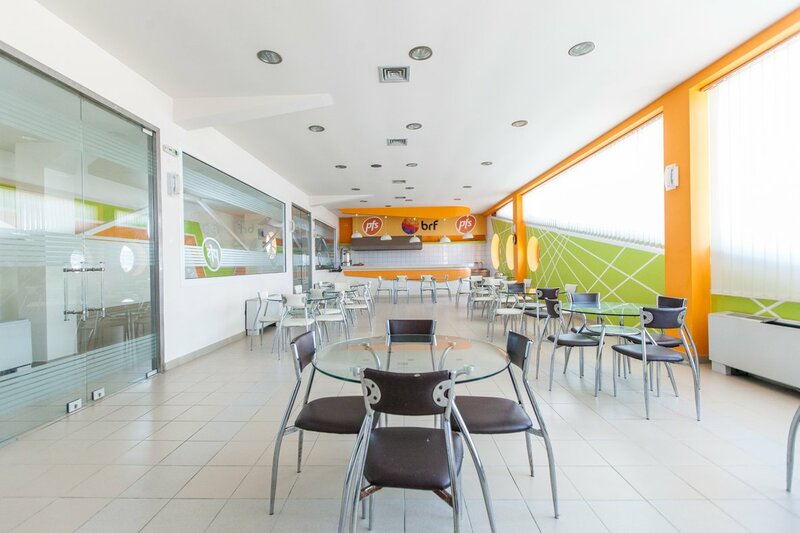 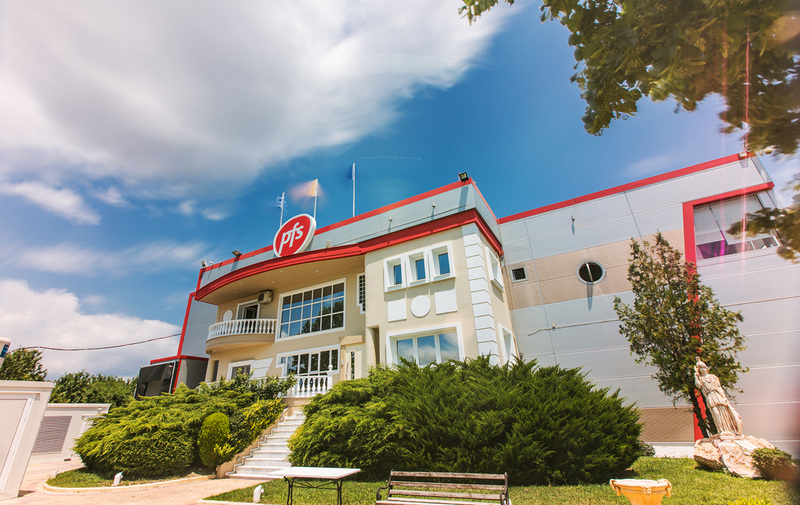 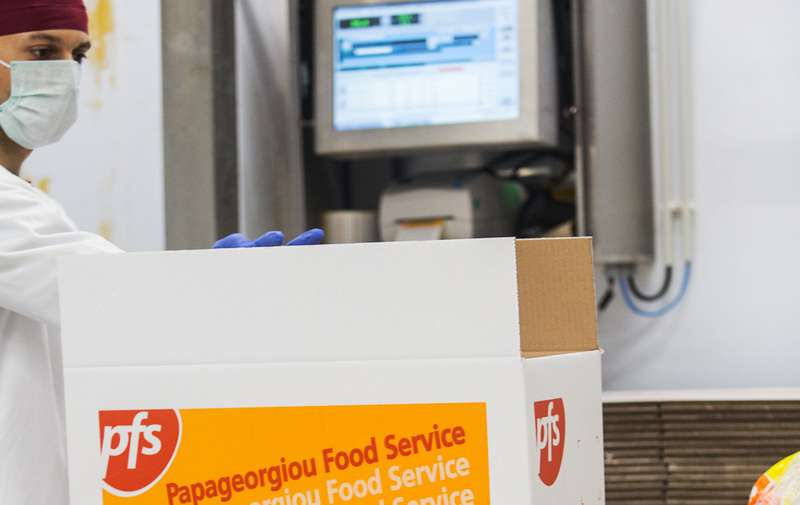 Papageorgiou Food Service S.A. is one of the top companies in food industry in Greece. 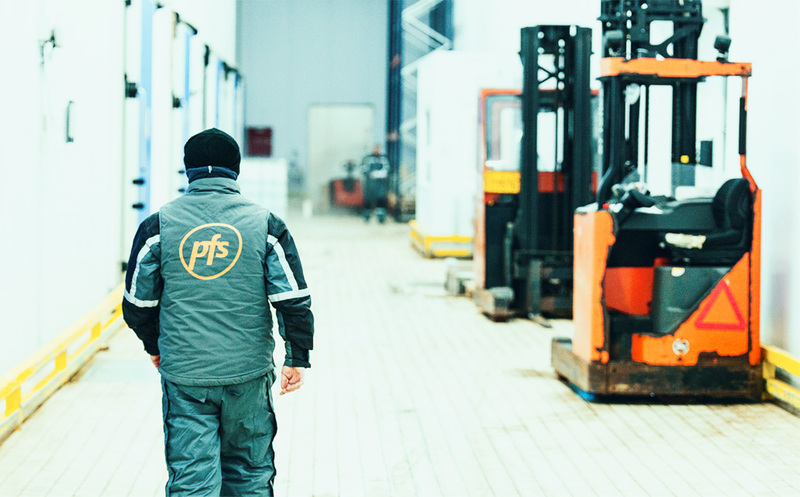 PFS S.A. was founded in 1991 by people with passion who fully invested in creating products of the highest quality. 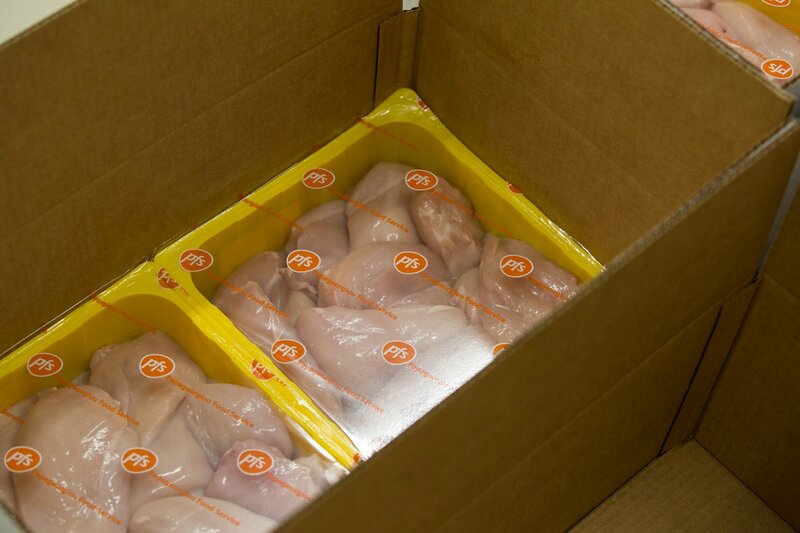 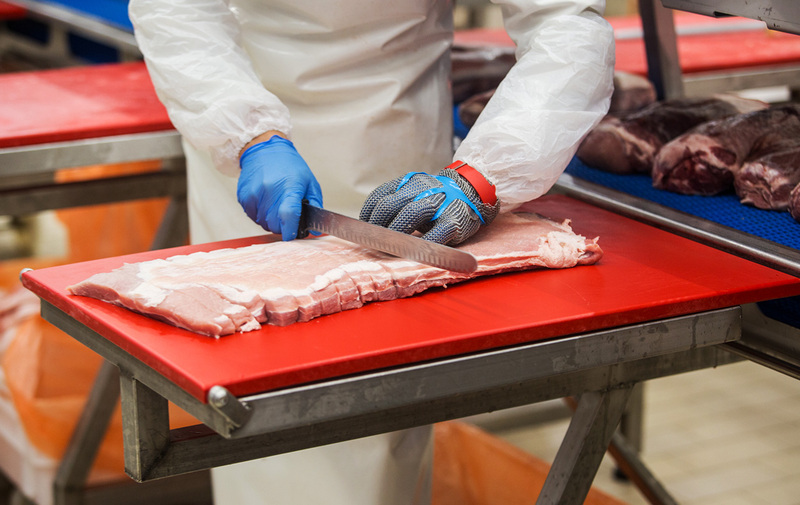 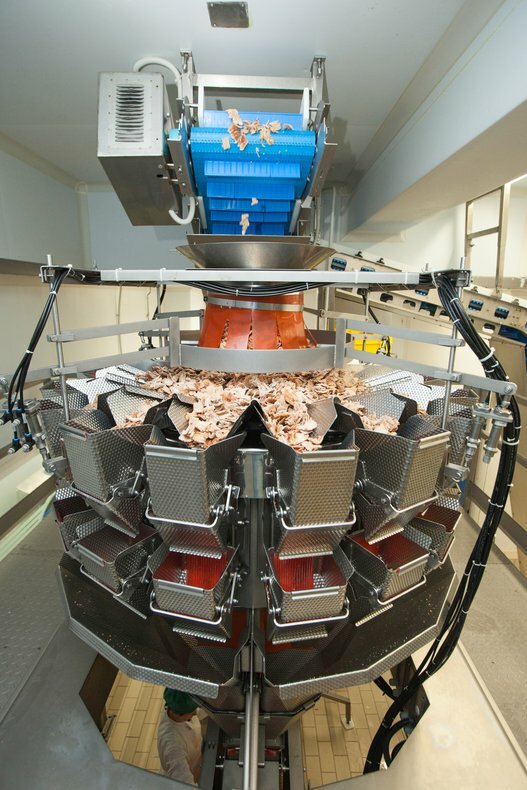 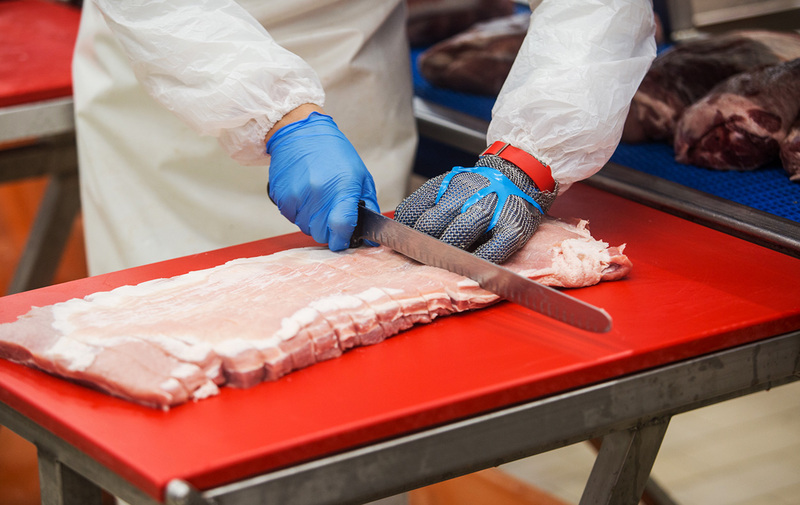 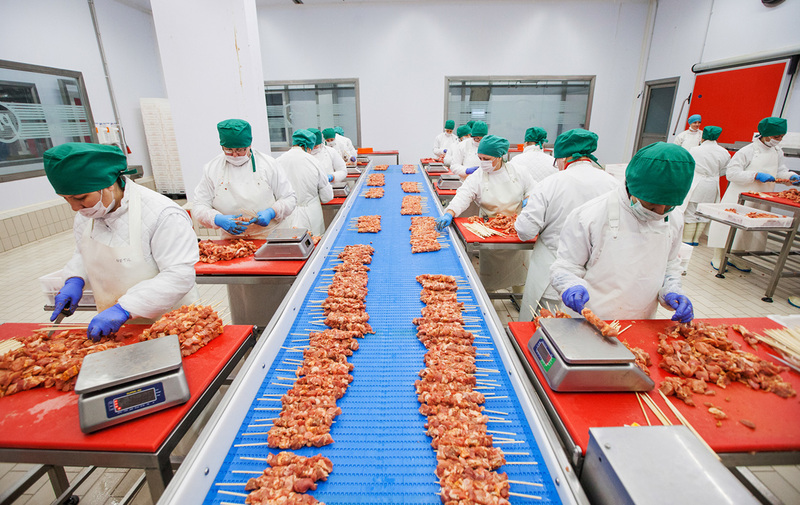 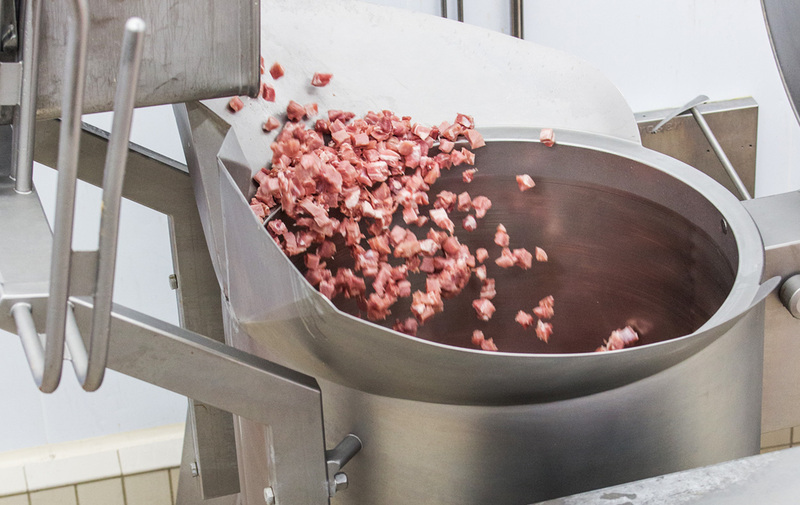 Our company produces a huge variety of processed meat products, using always the finest prime raw materials. 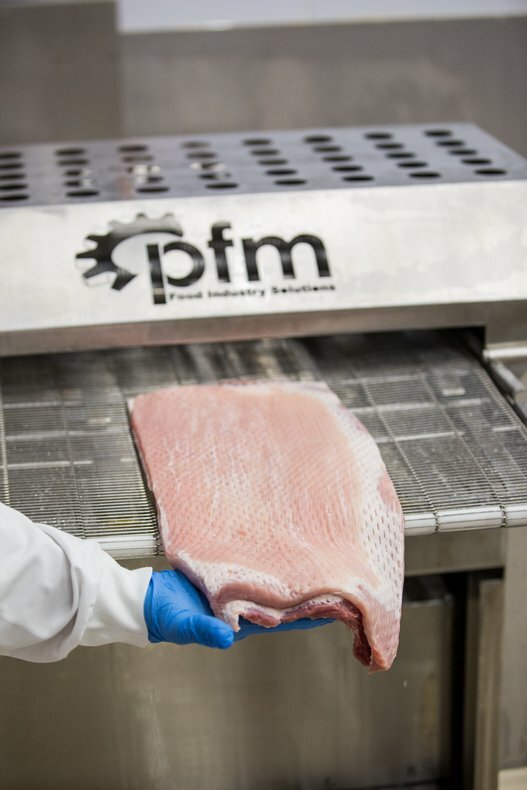 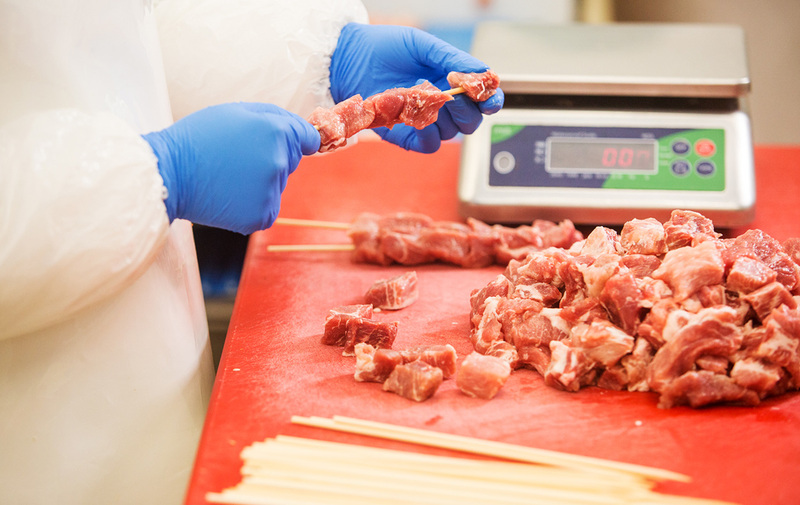 We offer our clients a wide spectrum of meat products that surpass their expectations. 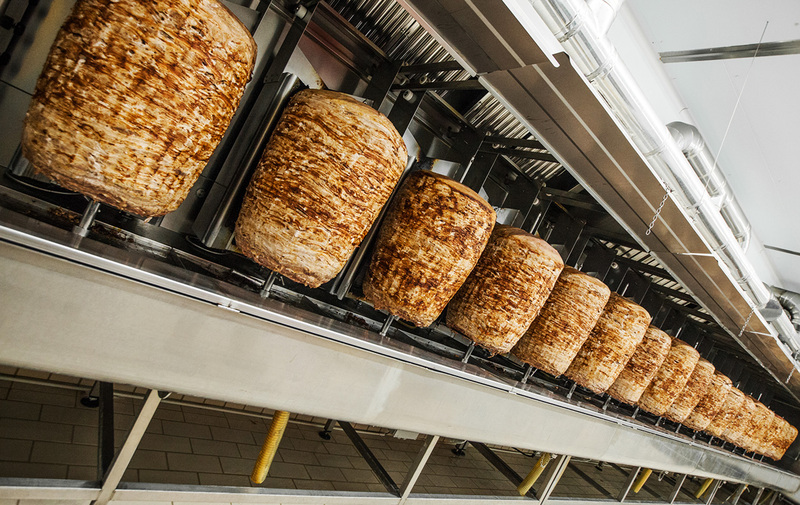 Being in line with the market’s needs, along with the tremendous rising of the street food culture, we have as our ultimate goal to make our gyros a worldwide delicacy. 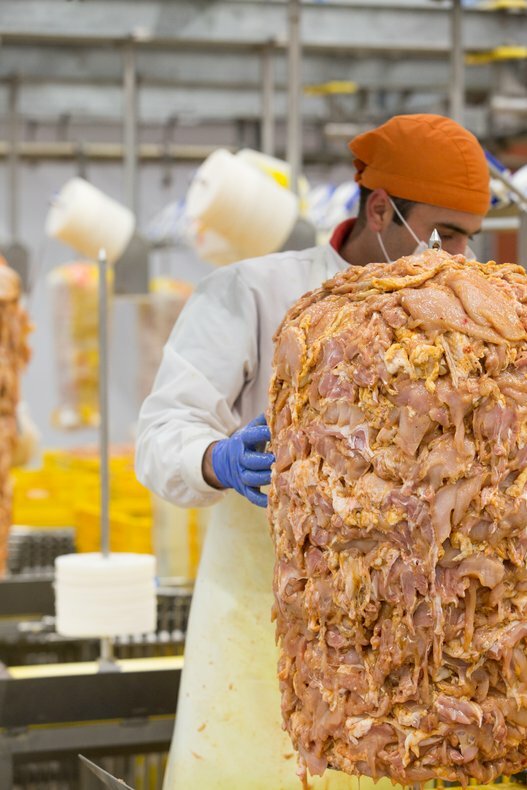 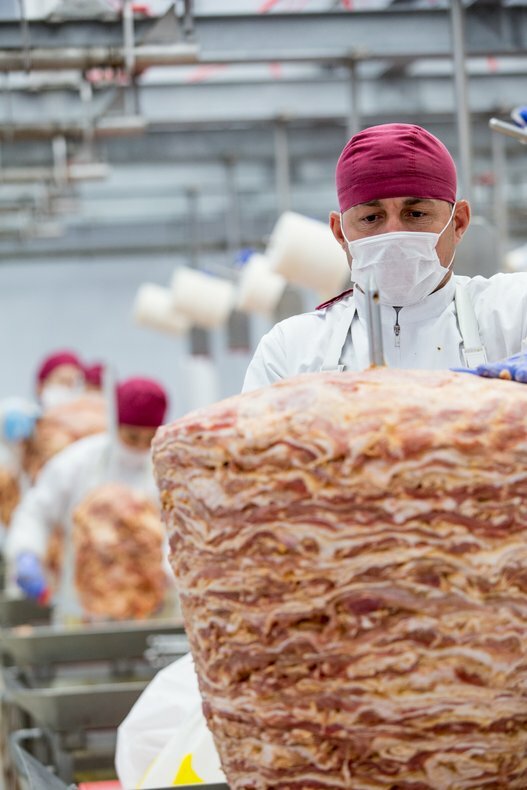 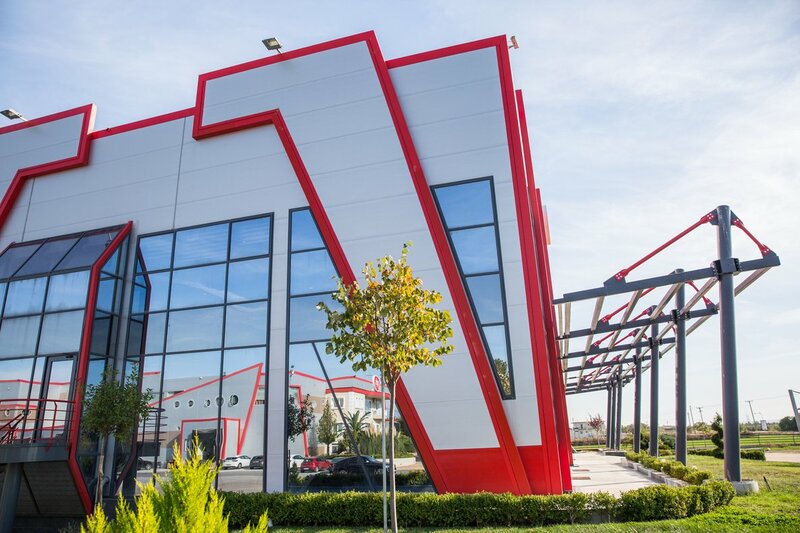 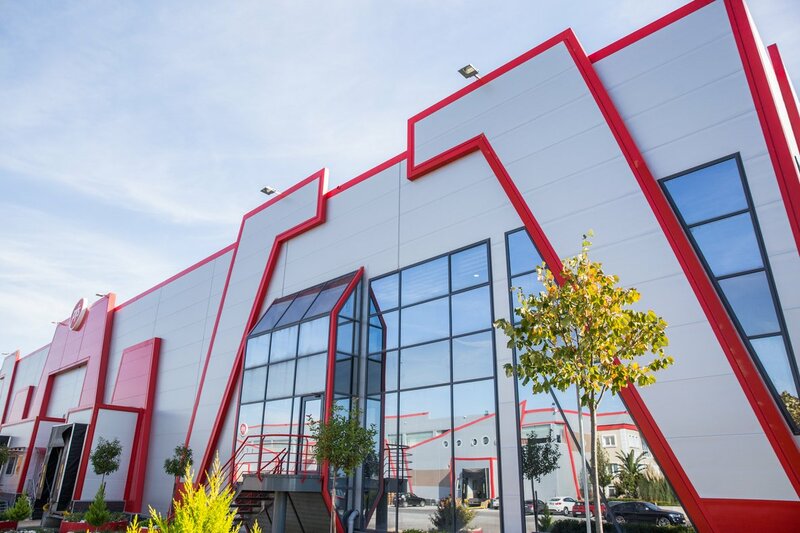 That is exactly the reason we are ready to present our new production facility for gyros sliced and grilled with production capability of one hundred tons of grilled gyros per day. 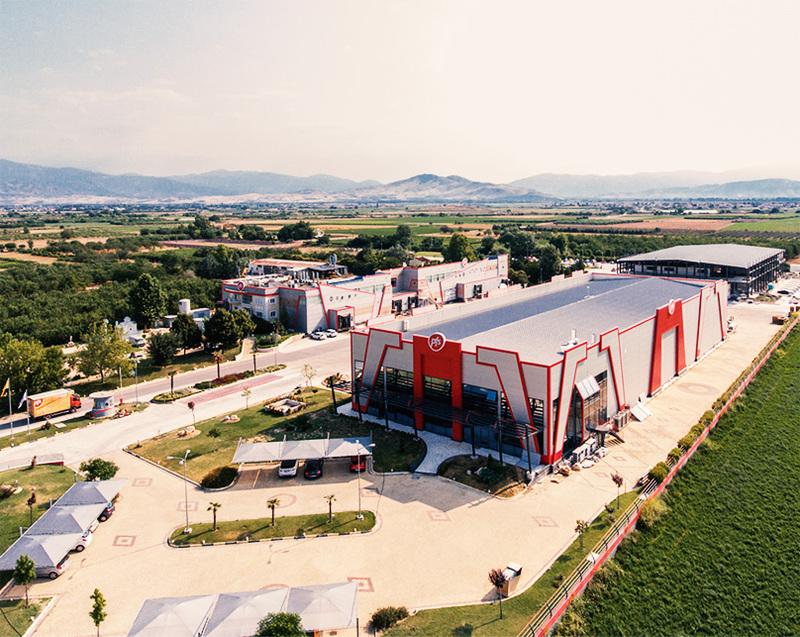 Our vision is to serve the world the best taste of Greece. 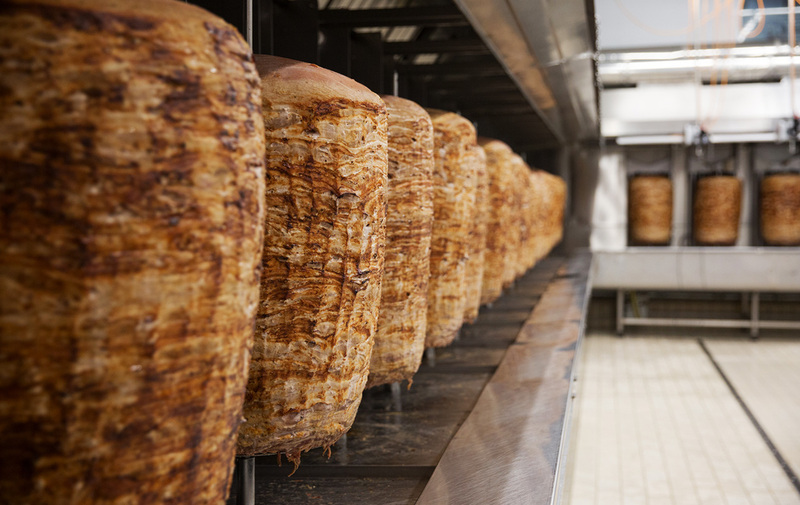 Our passion is to make our delicious Gyros the Gyros of the world. 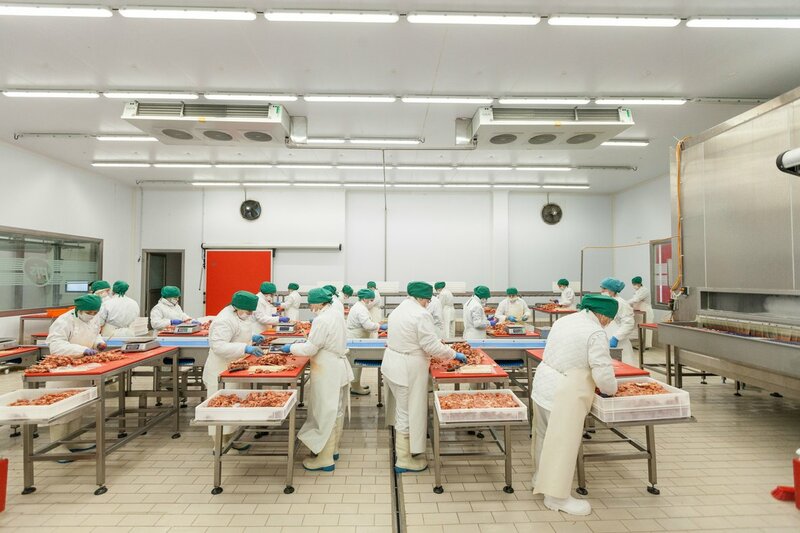 Our self-owned 12.000 sqm facilities include our complete vertically integrated production, warehouse and logistics, offices and our brand-new event hall and food studio that is ready to accommodate seminars and culinary classes from our chefs and R&D specialists. 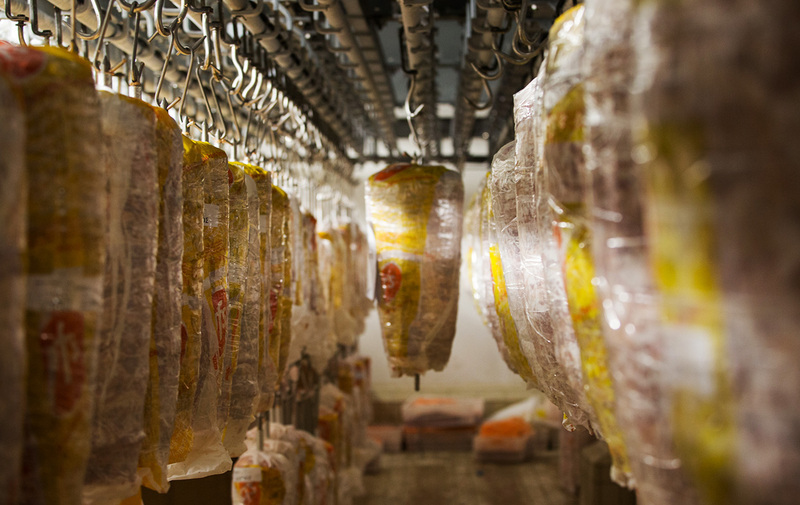 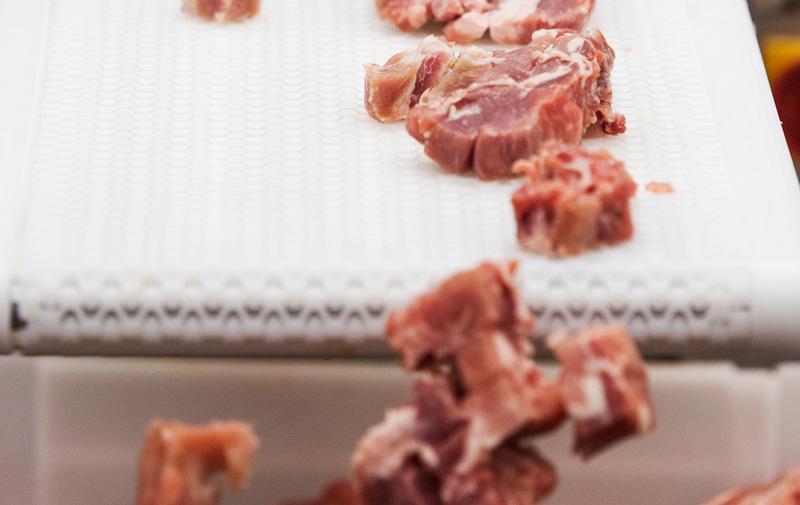 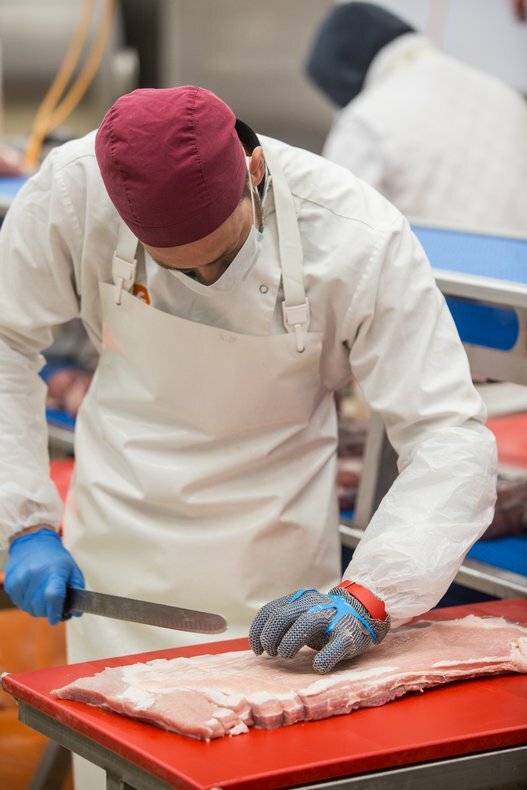 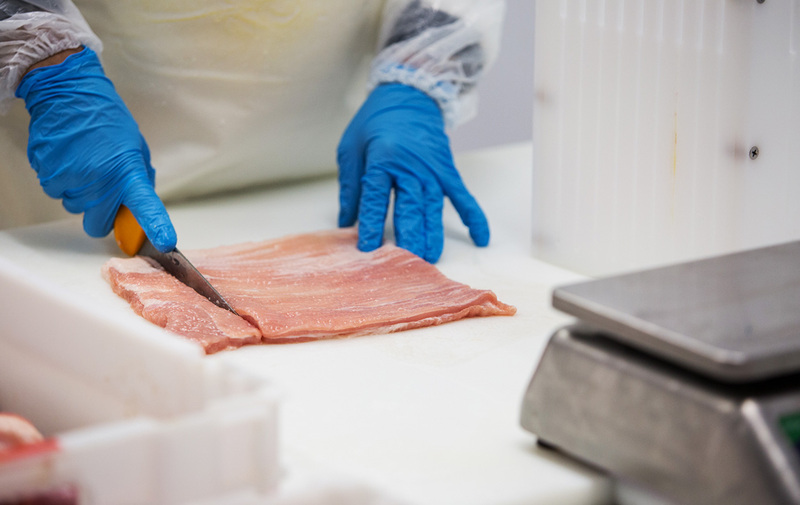 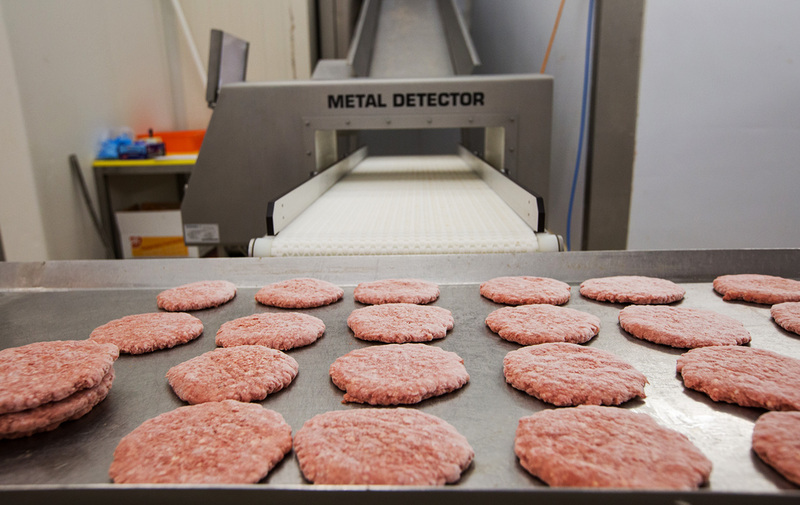 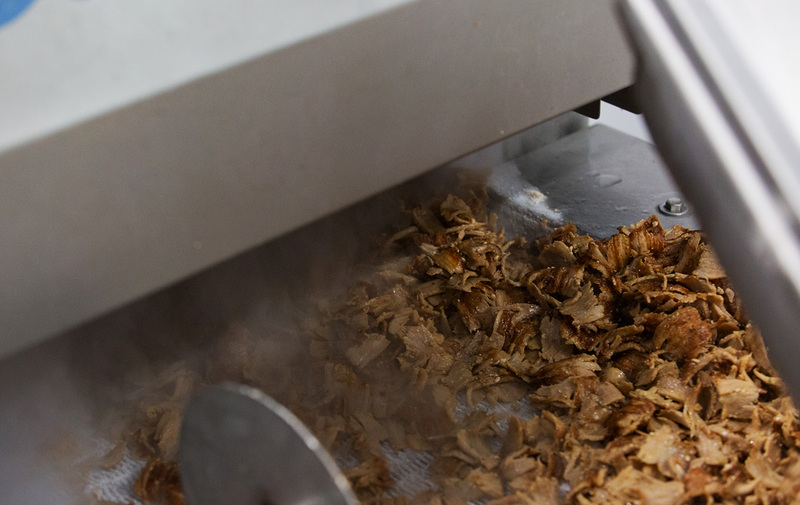 Our meat comes from certified suppliers which include some of the largest industries in Europe. 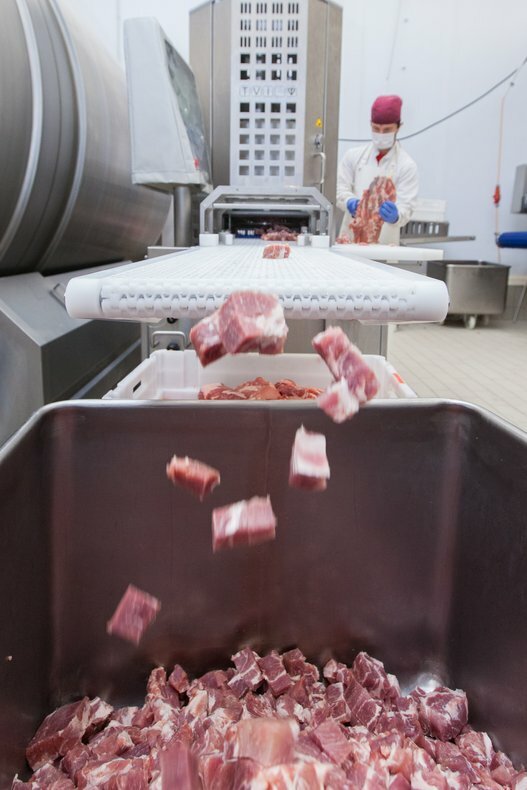 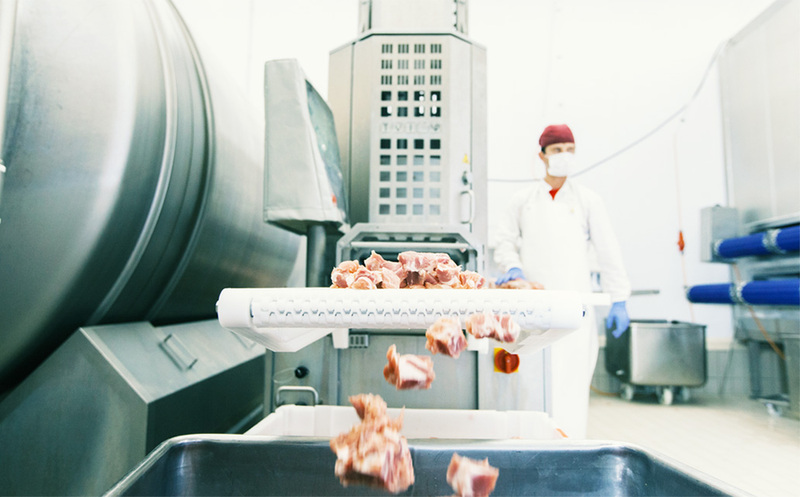 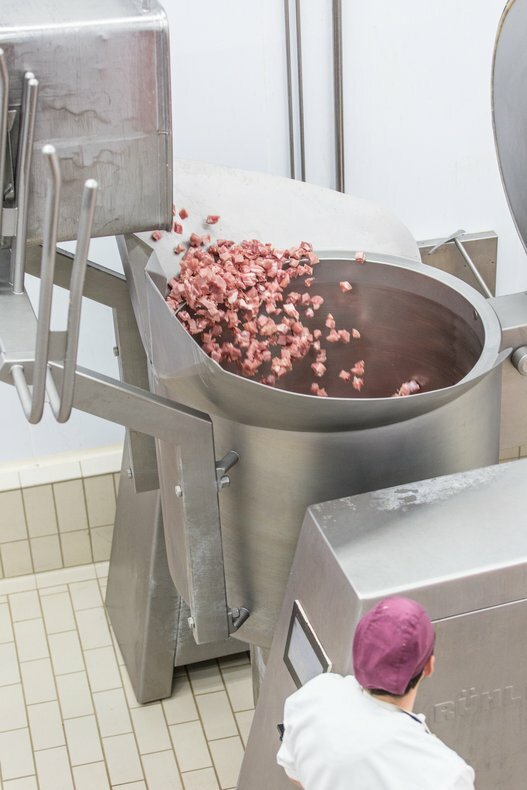 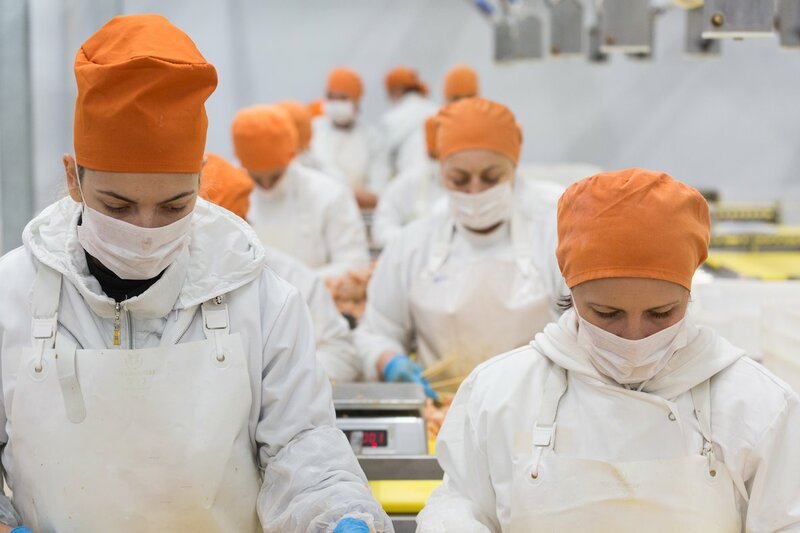 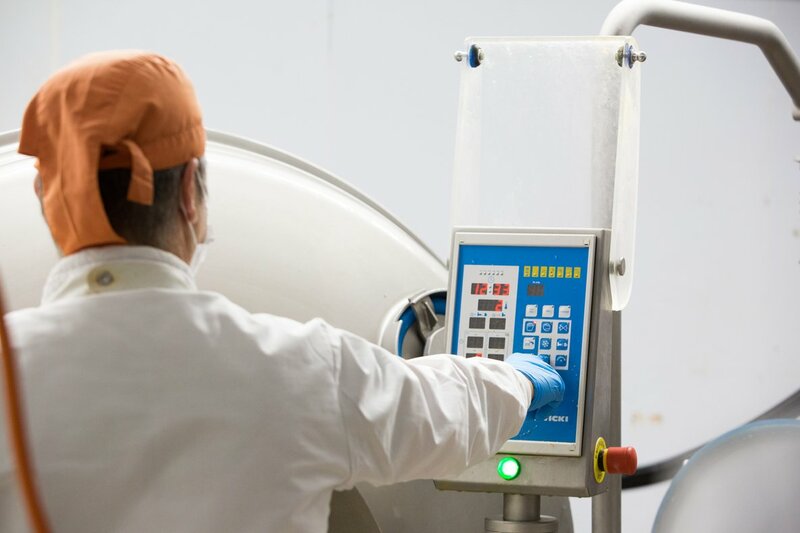 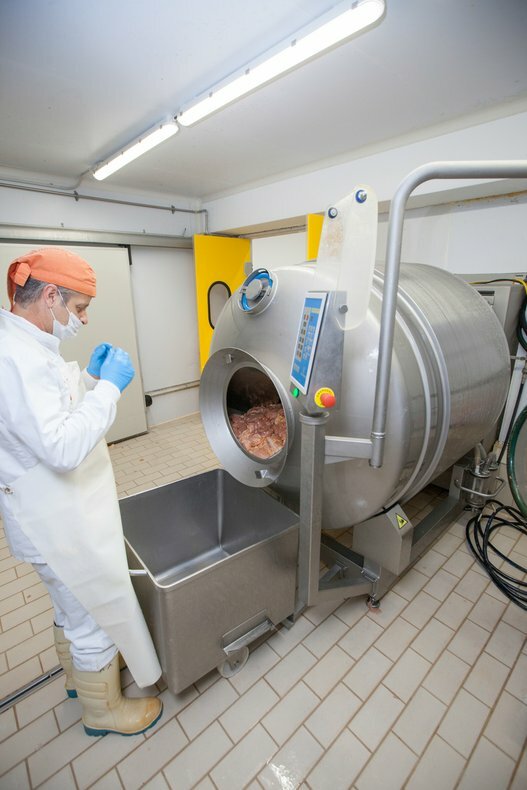 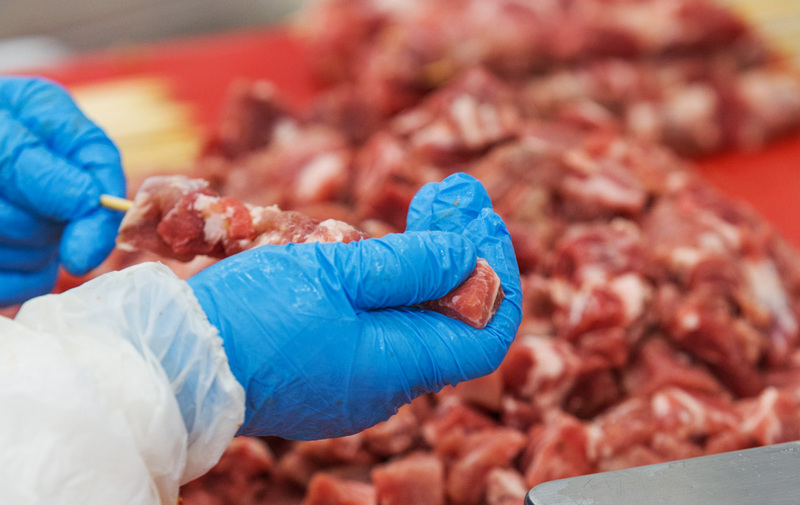 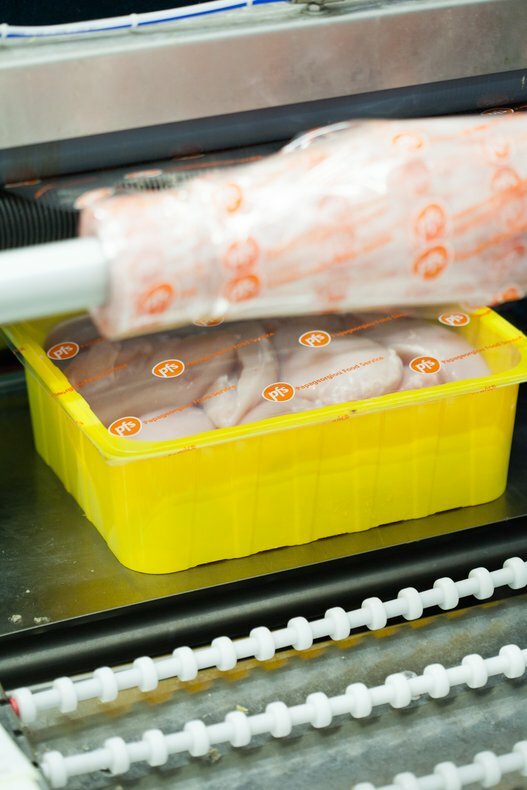 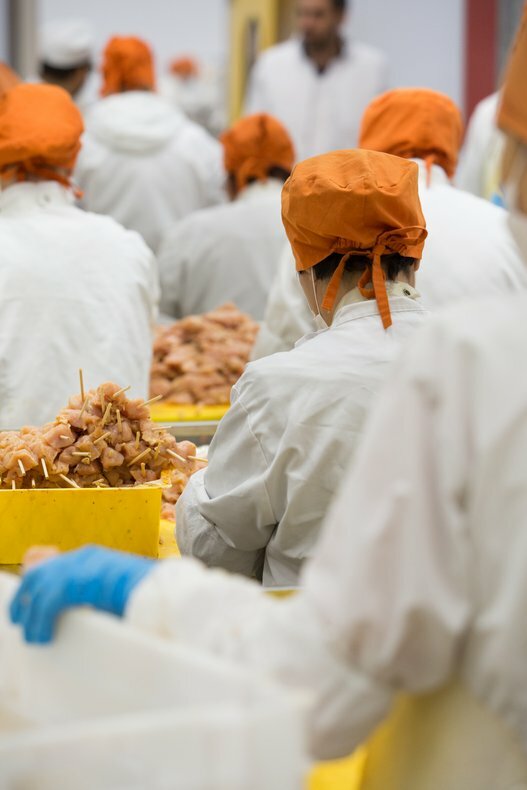 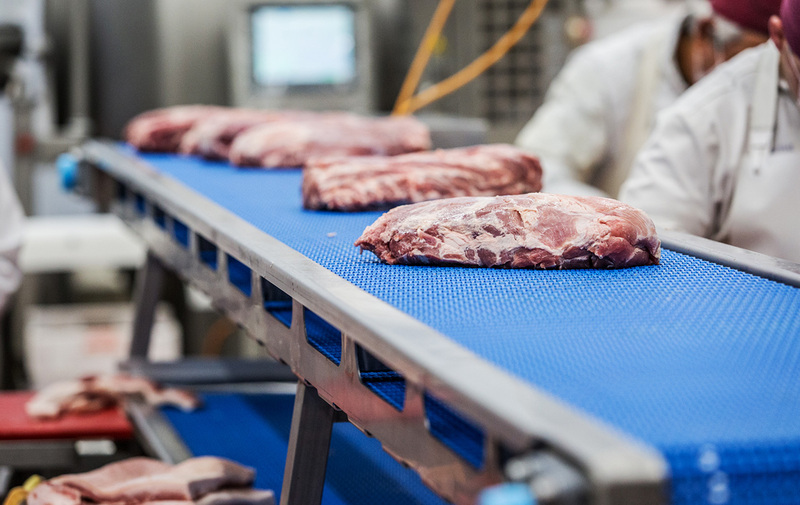 We process our meat according to our clients’ and the market’s needs, using state-of-the-art machinery for all our manufacturing processes, always with respect and devotion in our tradition. 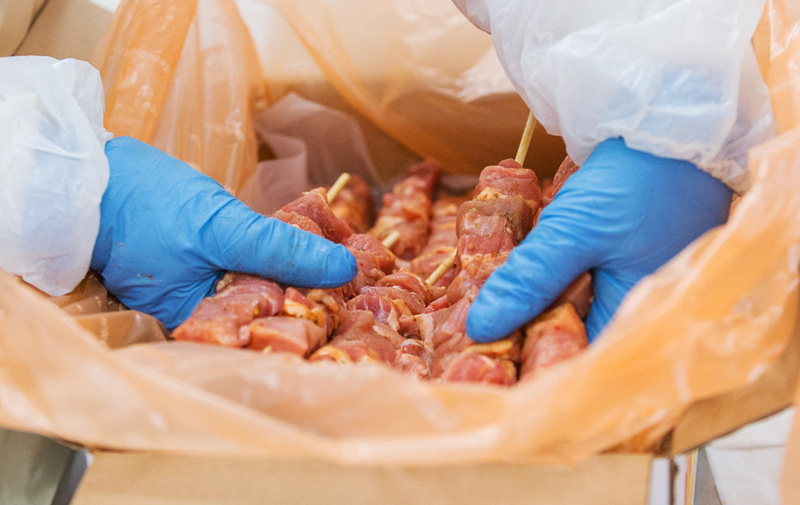 We marinate our meat with herbs and spices that our land and region so generously offer us so we are able to offer you a huge variety off meat products that are based on traditional recipes and define the new, modern Greek street food place. 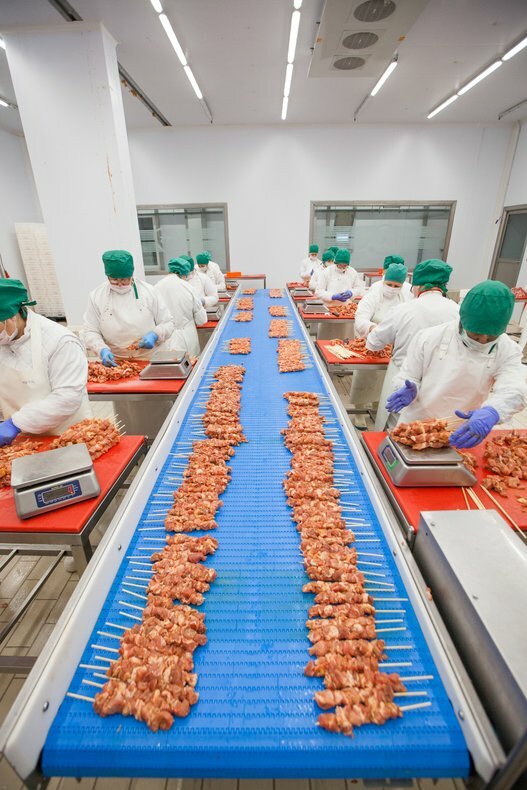 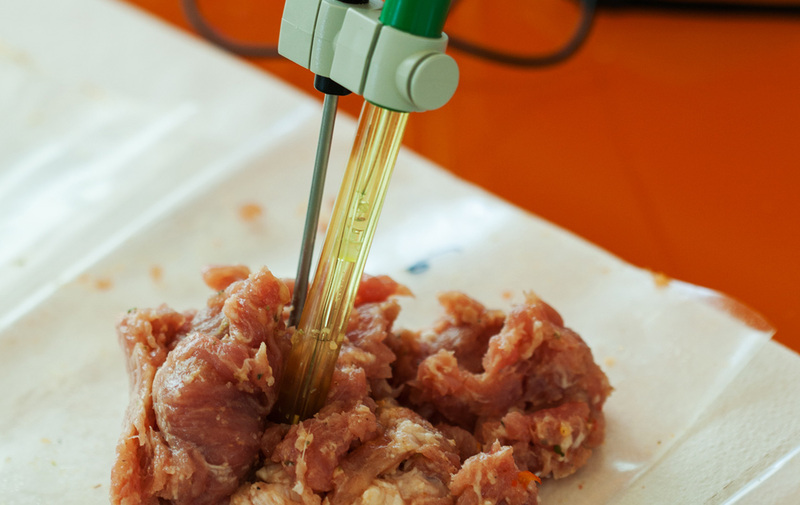 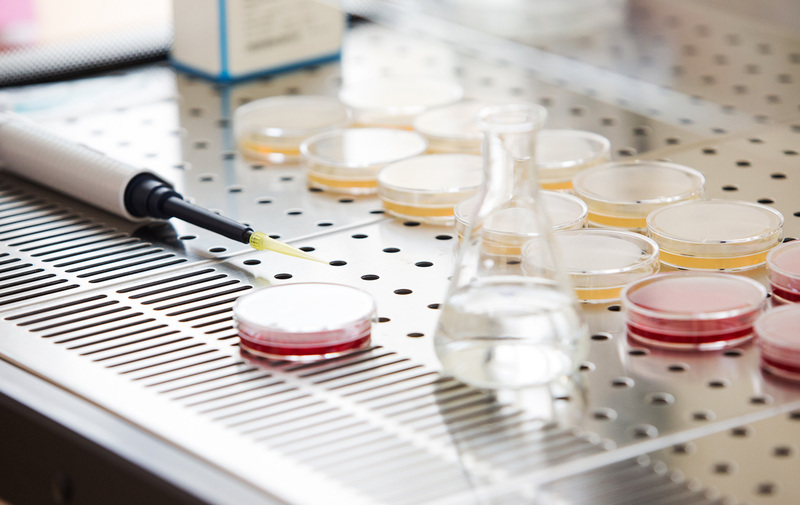 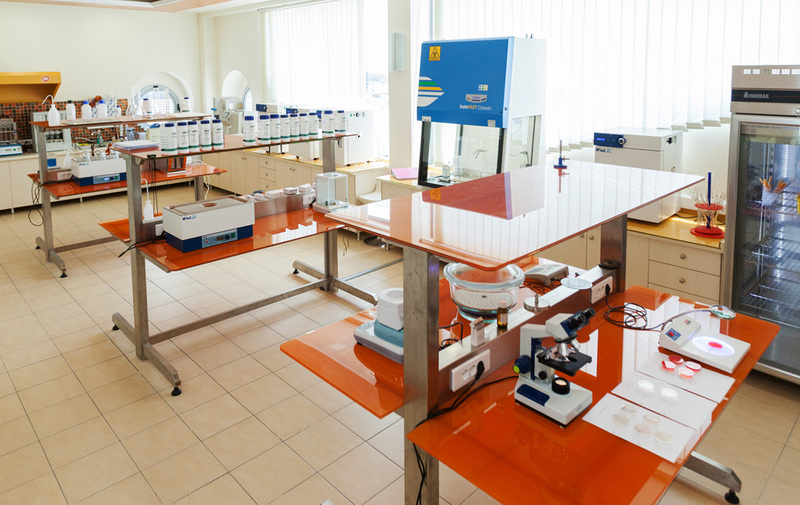 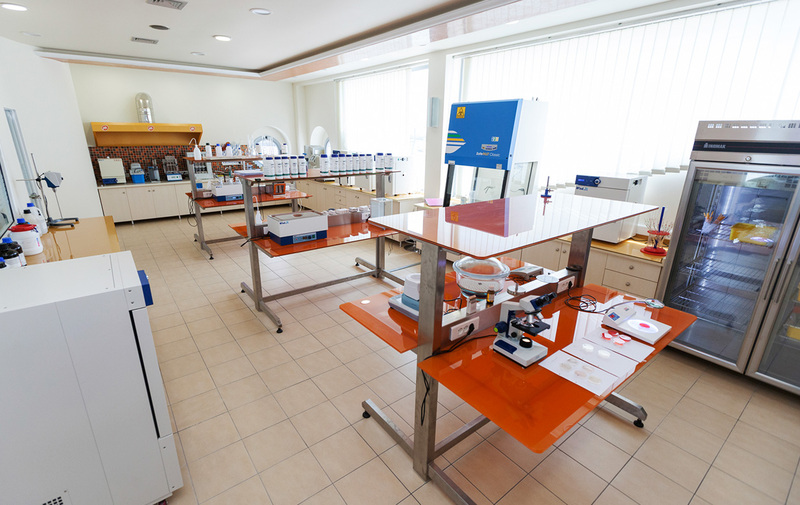 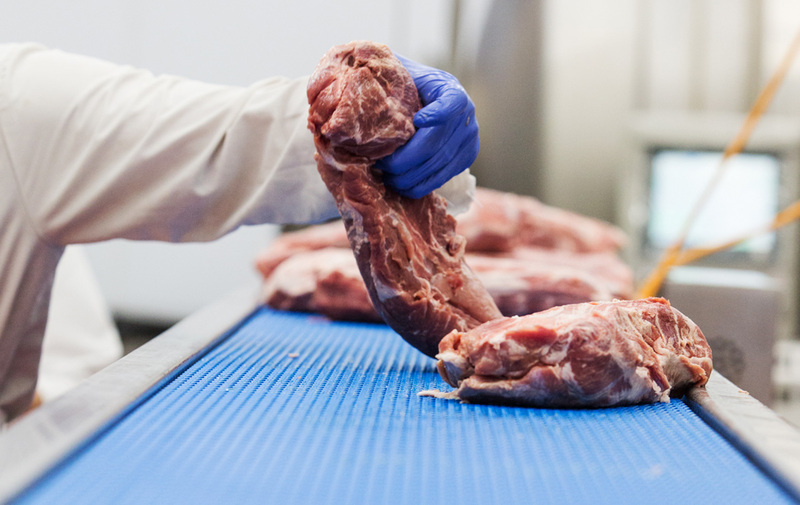 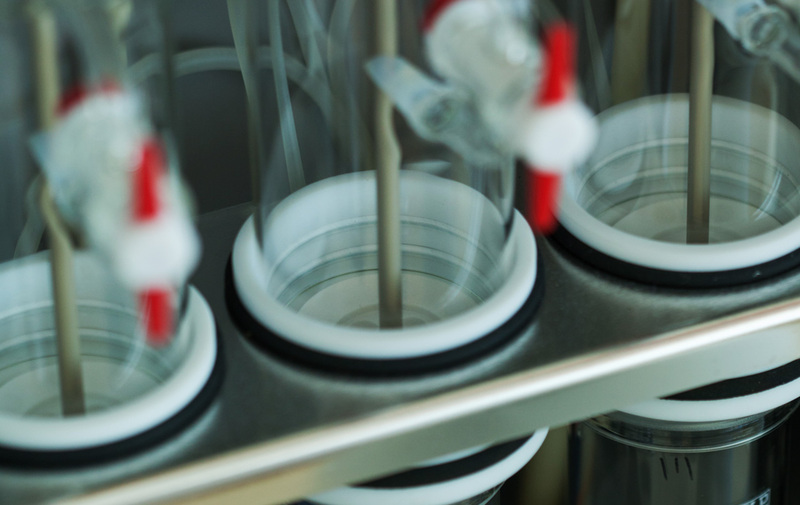 In our state-of-the-art, fully equipped, microbiological and chemical laboratory, every single lot of meat we process is being tested along with the product itself in each stage of its production. 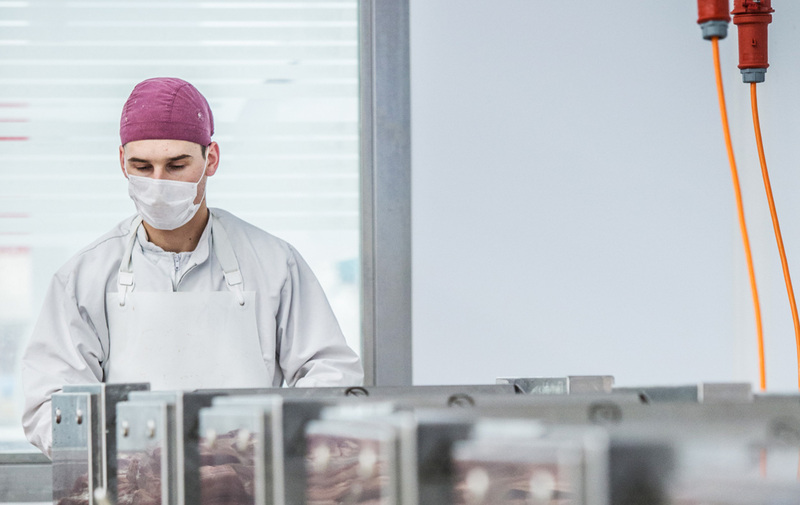 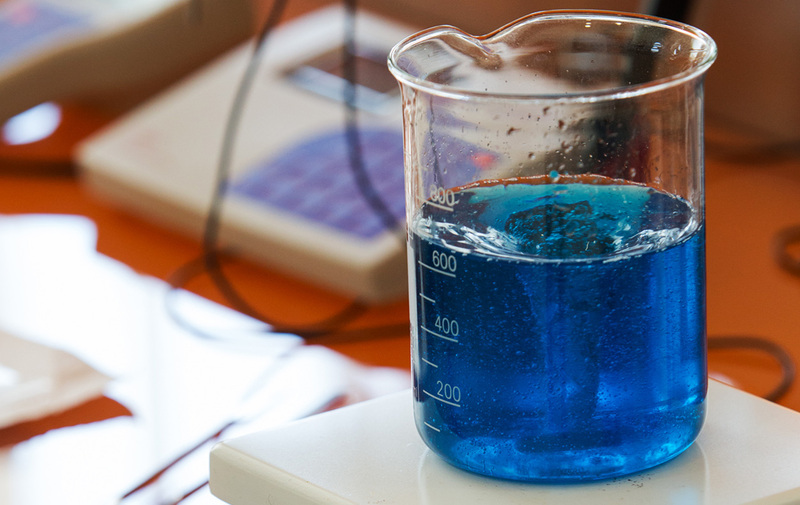 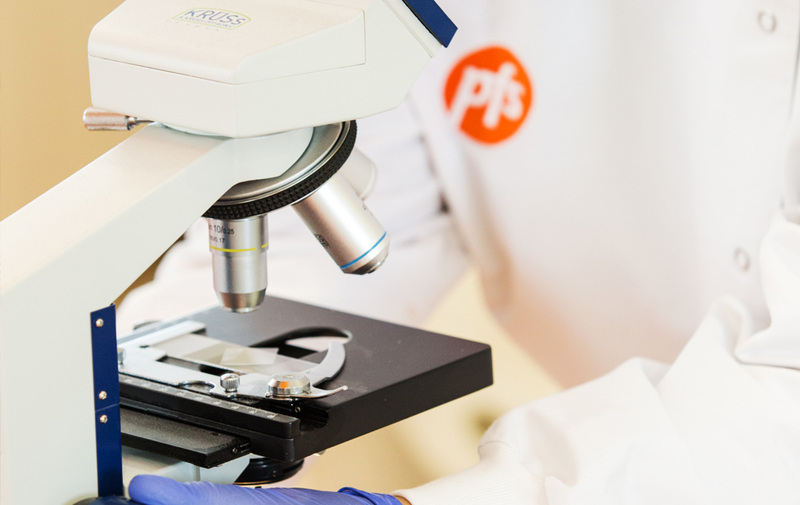 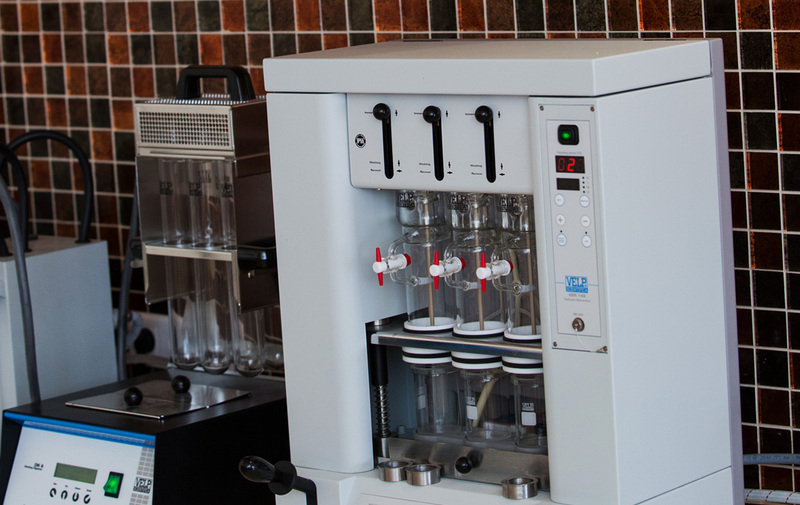 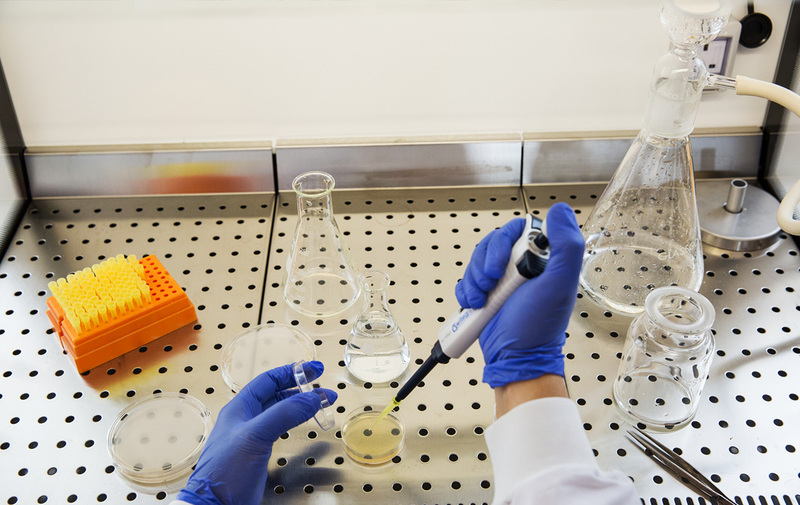 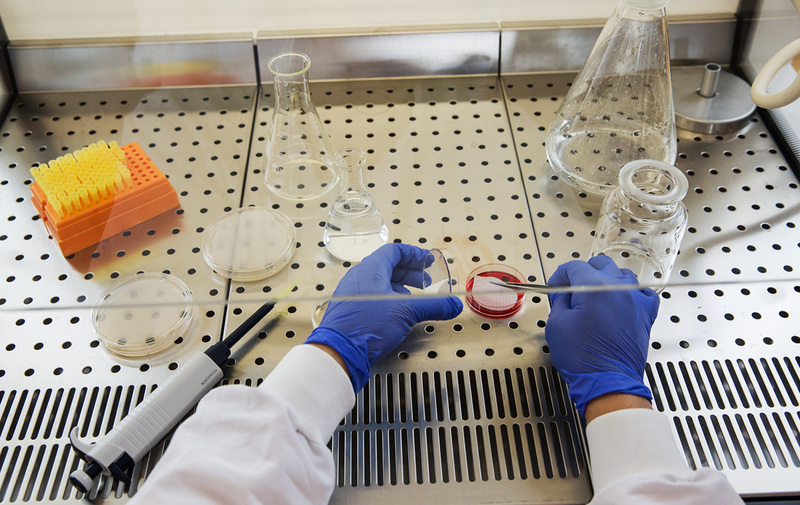 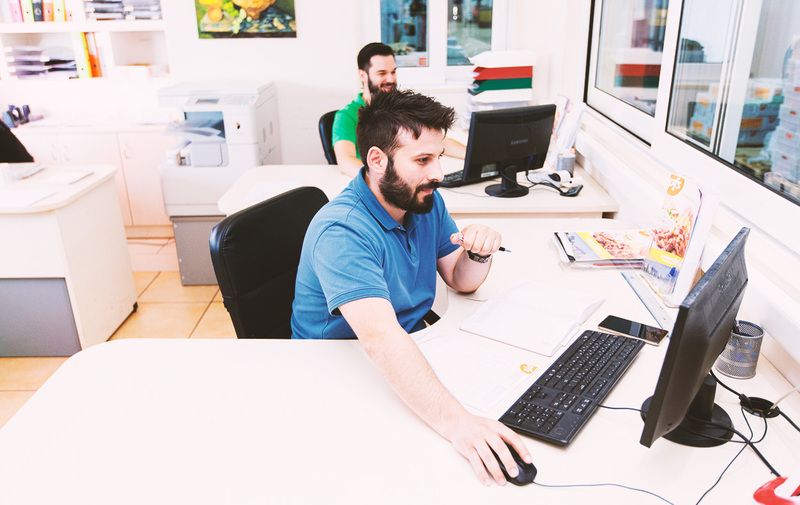 Furthermore, our R&D specialists never stop creating new, innovative products that reflect our passion for providing always the highest quality. 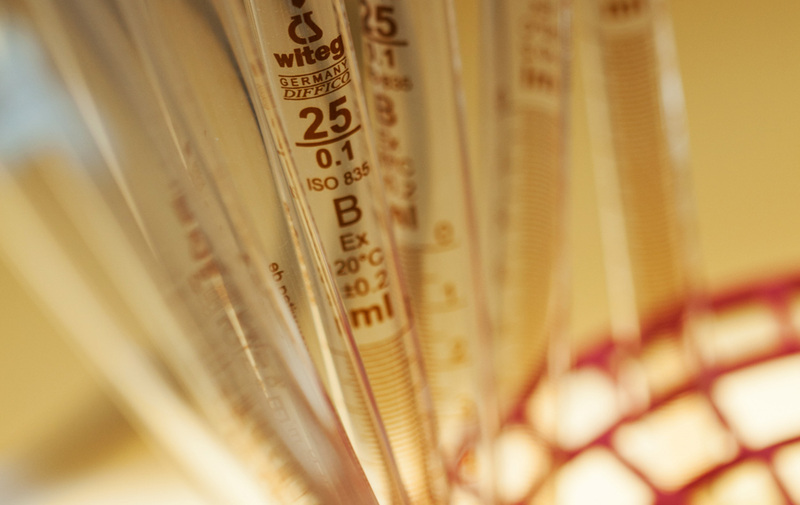 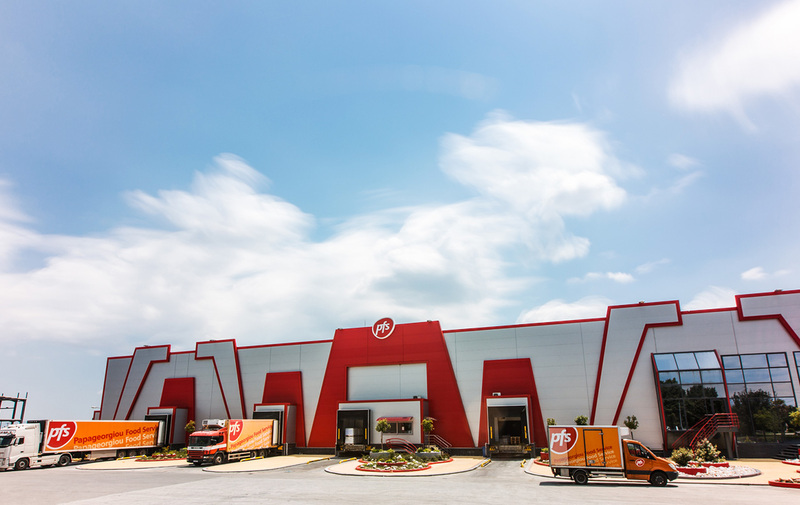 27 years of successful running created an incredibly high demand for our products. 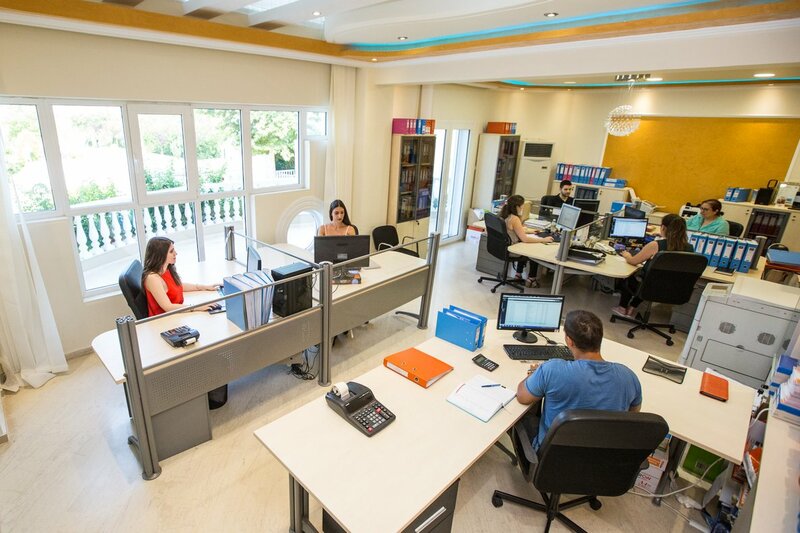 We ought it to our clients to create and sustain a powerful distribution network that will bring our products all over Greece and other parts of the world. 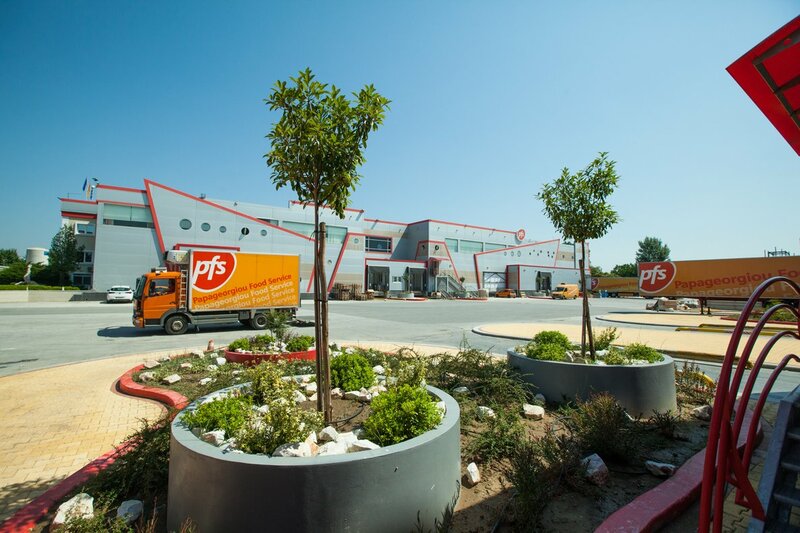 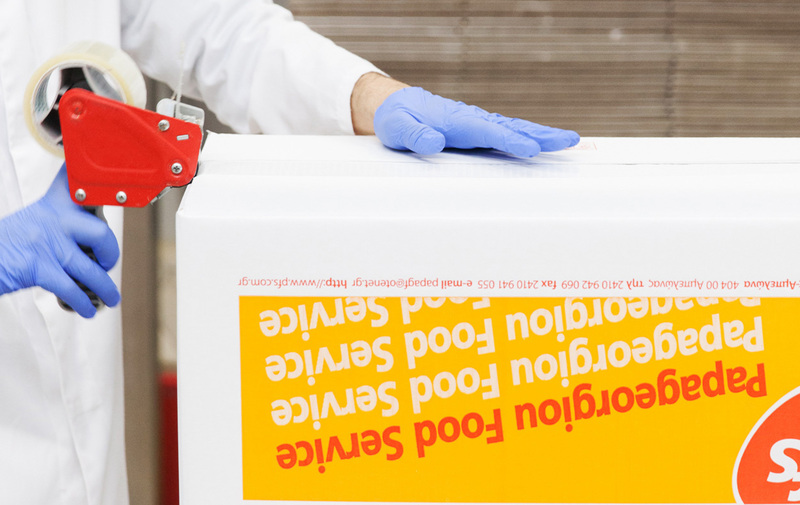 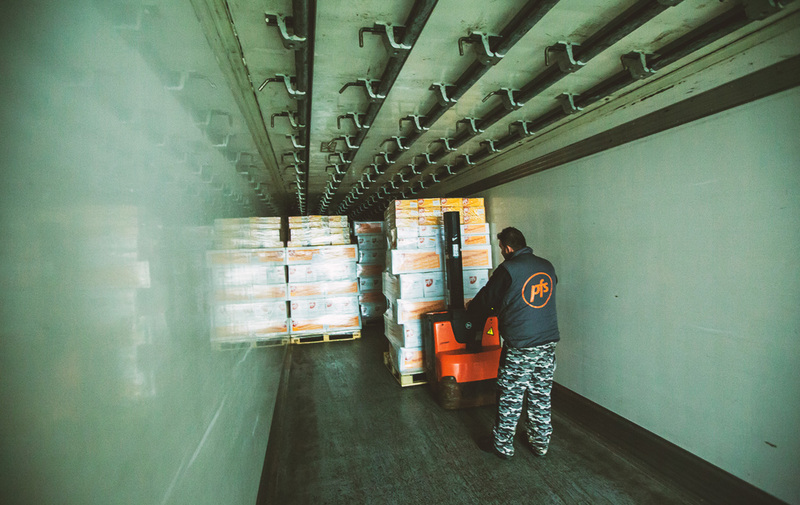 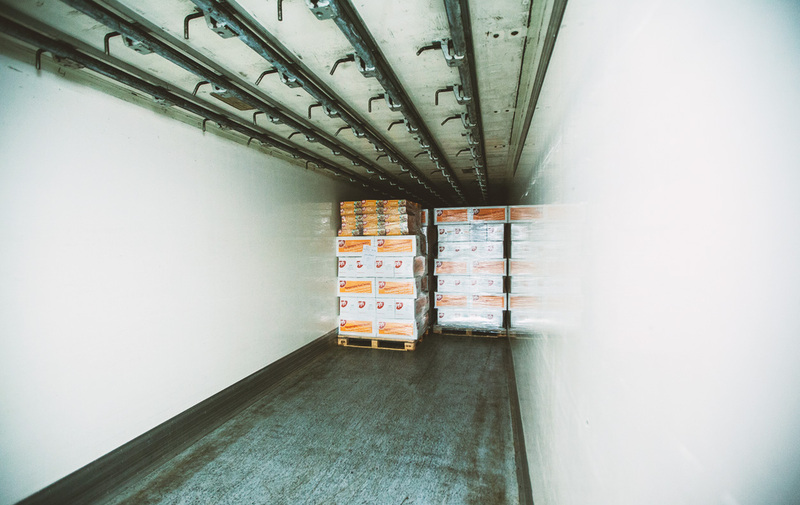 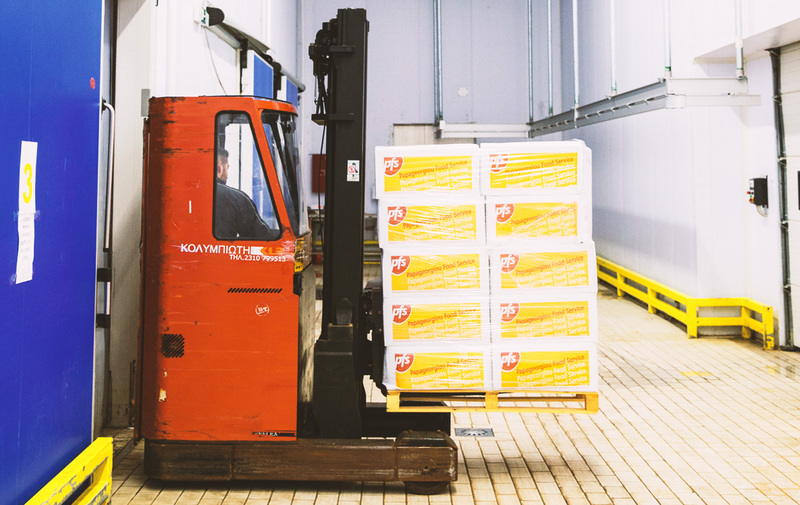 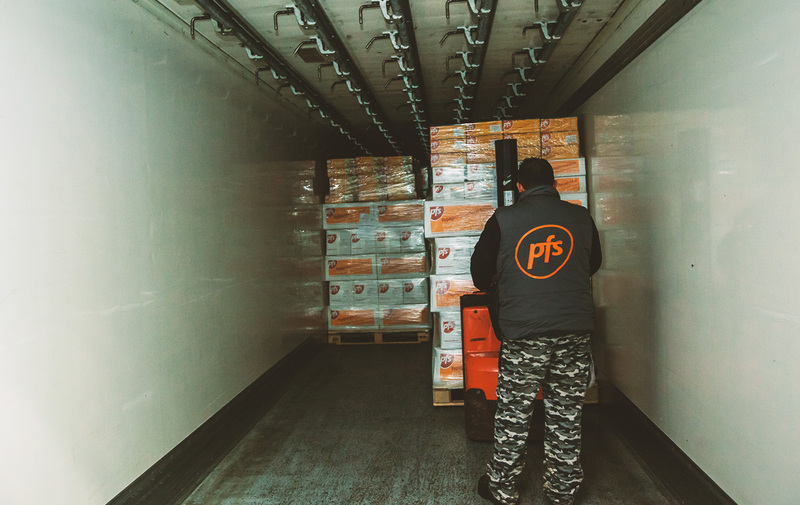 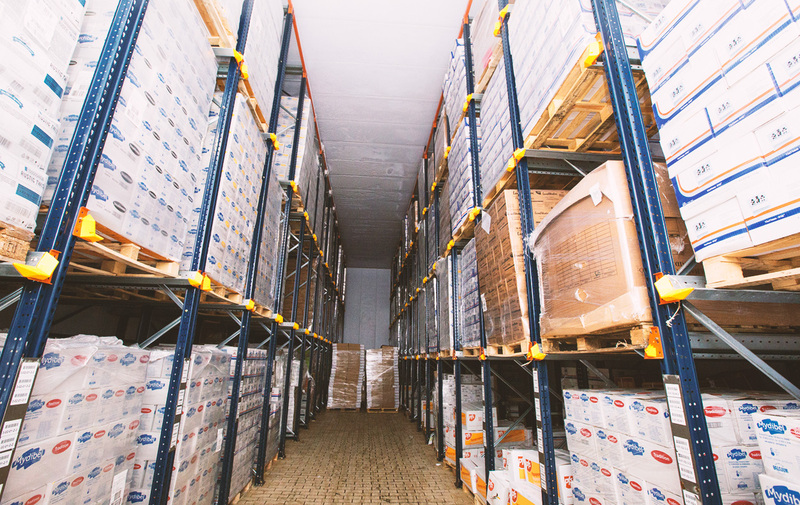 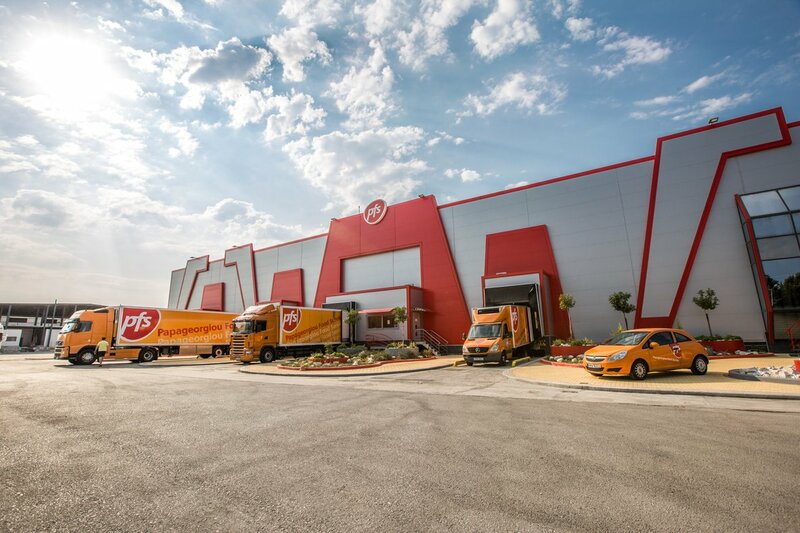 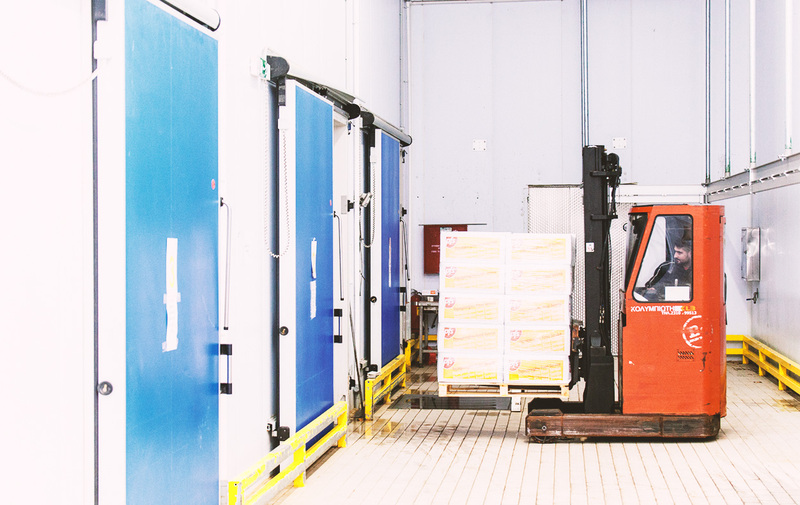 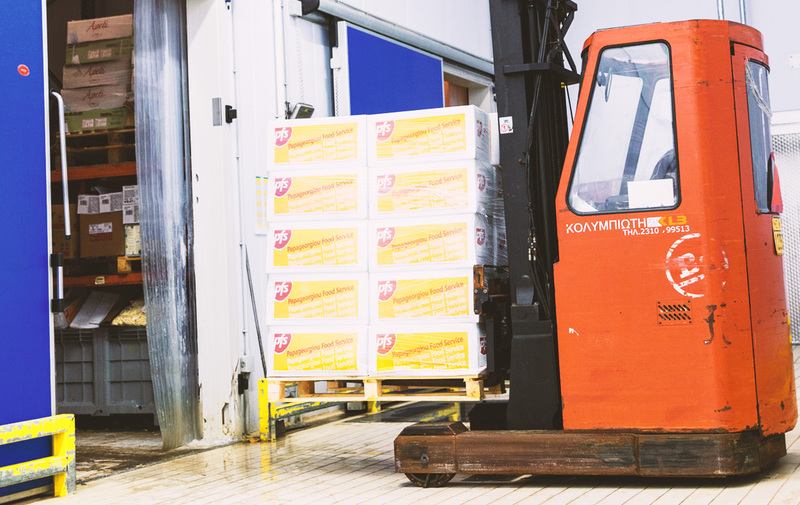 We are also proud to have our own warehouse and logistics facilities, with large and spacious freezers and refrigerators that can store 9000 pallets through an automatic moving pallet shelf storage system.